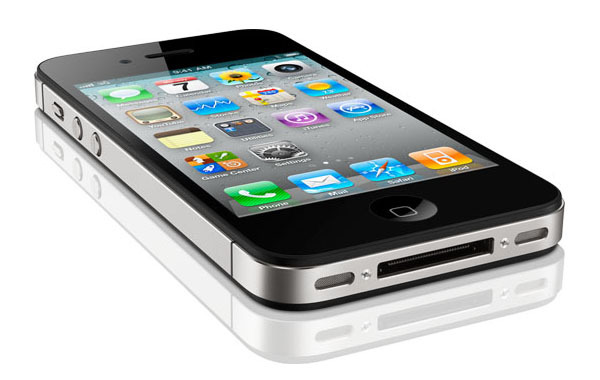 The Apple iPhone 4 will be available on Verizon February 10. 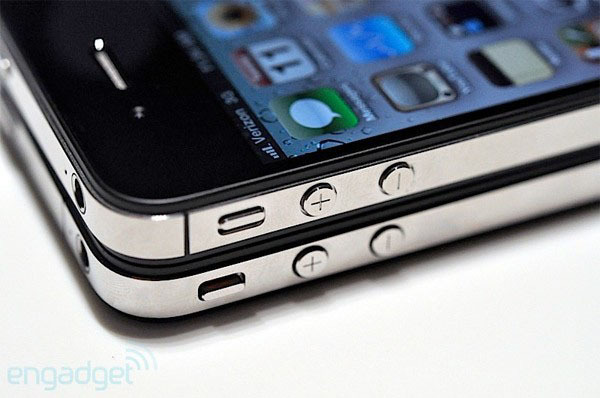 According to Engadget, the location of the mute button on Verizon iPhone 4 has shifted down a tiny notch, which means it will affect some existing iPhone 4 cases. Apparently the Apple store has already introduced a modified, universal design for its iPhone 4 bumpers. The cutout for the mute button is larger to fit both AT&T and Verizon iPhones. This is something to keep in mind when you shop for a new iPhone case. 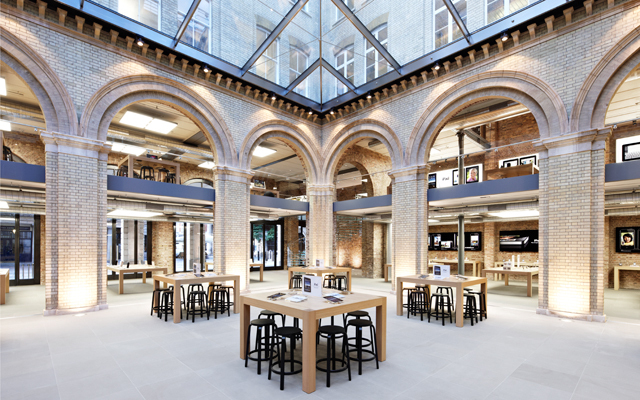 Apple opened its biggest store in the world this week in Covent Garden, London. 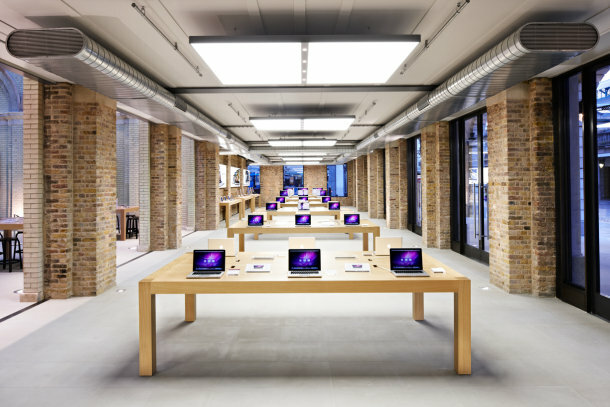 Staffed by 300 employees, the store houses every Apple product currently available. 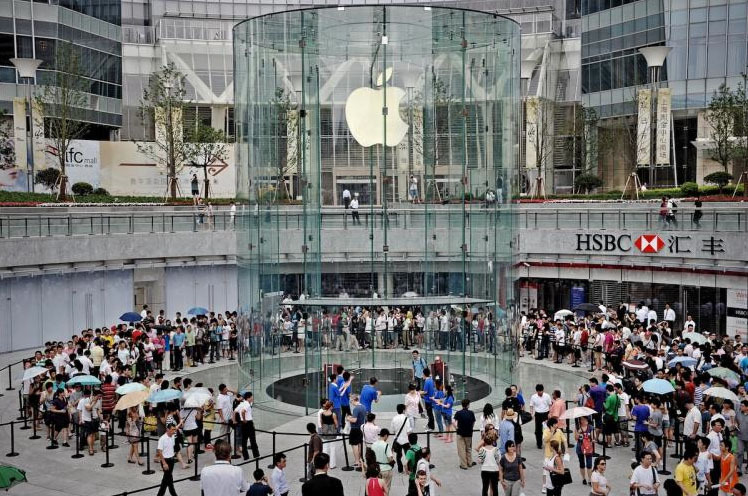 Apple opens its flagship store in Shanghai on July 10. This is the second Apple store in China. 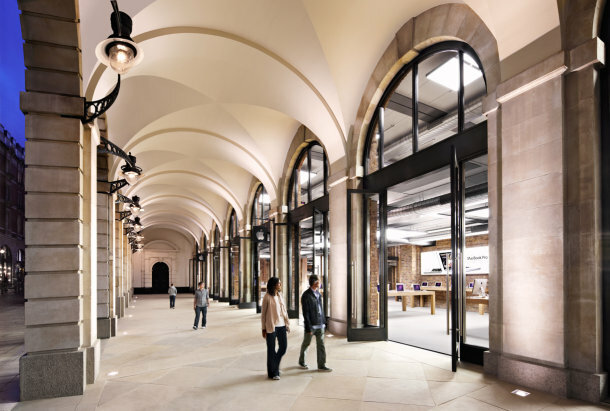 The entrance to the store is made entirely of glass, similar to Apple’s flagship store in New York City on Fifth Avenue according to the Wall Street Journal. The glass entrance leads customers underground to the store covering 15,000 square meters of space. It also reminds one of the Louvre Pyramid in Paris where the glass entrance leads to an underground lobby for the museum. Apple is expected to open a second store in Shanghai. But the opening date has not yet been set.